Thank you for choosing to learn more about IntegriServ franchise opportunities. This could be the beginning of an important step towards owning your own profitable business. Here you will find important information to assist you in better understanding franchise ownership and the benefits to beginning that business by purchasing an IntegriServ-Cleaning and Janitorial franchise. 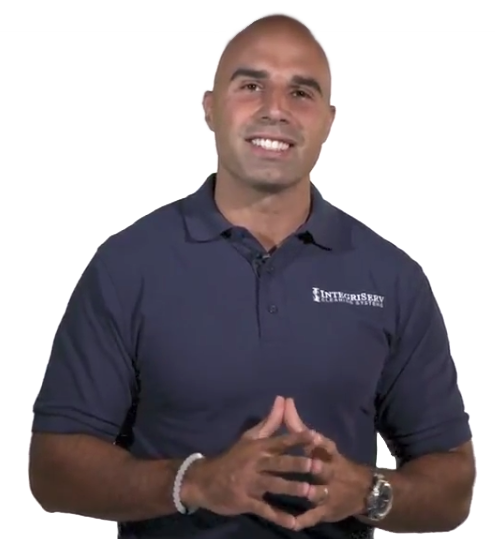 Bruce Gradkowski, Former NFL Quarterback explains how easy it is to own your home-based commercial cleaning franchise. Start out part-time and move to full-time when you're ready to experience the freedom of self employment in a stable local industry. Call us today to find out the franchise plan that fits your life. 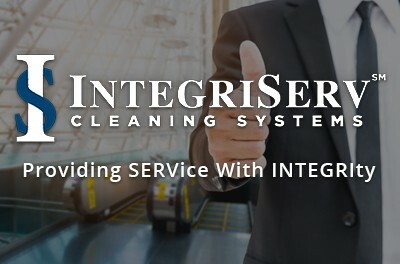 Why Choose A Franchise Business Such As IntegriServ Cleaning Systems? Follow in the footsteps of proven successful businesses: many of the best-known consumer and commercial brand names have grown through franchising. Purchasing a low cost franchise saves time and energy by starting with our proven processes. Franchising is a $2 trillion industry in North America because it lowers the risk of starting a business. After 7 years, franchise businesses have a 70% higher success rate than non-franchise startup businesses. Why is the Commercial Cleaning Industry a great opportunity? The commercial cleaning and janitorial industry is growing. Today janitorial sales are over $160 billion, and are projected to rise to over $180 billion in five years. Commercial cleaning and janitorial services are robust in a weak economy. Commercial property managers must keep their properties clean, even during times of change. Traditionally, commercial cleaning customers feel poorly serviced. There is a wealth of opportunity for businesses owners who provide SERVice with INTEGRIty. Why Choose an Integri-Serv Cleaning Franchise As MY Business? IntegriServ Cleaning Systems® Franchises have serviced Ohio customers for over 20 years! IntegriServ Cleaning Franchisees learn how SERVice with INTEGRIty is the key to customer retention and business success. IntegriServ Franchisees undergo a comprehensive training, learning our cleaning techniques, products, and most importantly, customer relationship management. IntegriServ provides low cost options for starting and growing your profitable franchise business. “It’s exceeded my expectations. IntegriServ has been good to me and my family, and the staff has been professional, helpful and responsive."